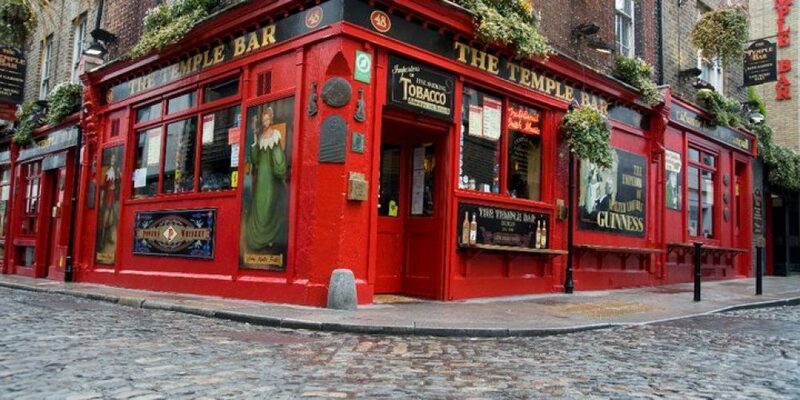 It might come as a shock to those familiar with the Temple Bar district that hens and stags were once considered not the kind of business wanted by the businesses of the area. An Irish Independent article from 1998 that we recently came across details the plans set in motion by the ‘Temple Bar Properties’ group. They commissioned a study that said that other tourists found the area less appealing because of large parties of stag and hen parties, mostly from the UK. There were apparently signs reading “No hen or stag parties will be catered for on these premises.” in the 34 pubs and bars in the area. That’s quite a surprise, considering how familiar a sight these parties are in the popular tourist areas these days. Obviously a compromise was found and the area became popular among stags and hen parties, and regular tours as well. Of course there are plenty of pubs in Dublin that would have a policy of not taking bookings for stags and hens, especially those in costume. They like to keep the atmosphere as it is,and feel that stags and hens can possibly be problematic or change the mood or tone of the pub. You can read more about the proposed 1998 ban from the Independent website. How about a pub crawl? If you’re reading this and planning a stag or hen party in Dublin any time soon, we might be able to help. 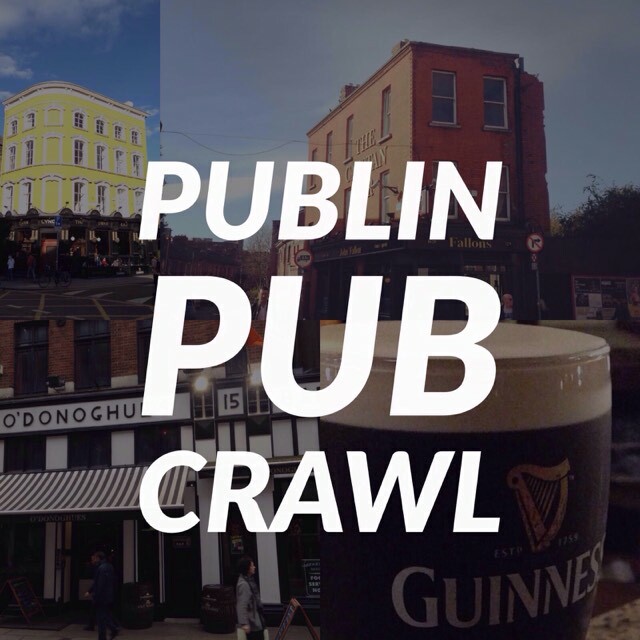 Publin is now running private hen and stag pub crawls around some excellent Dublin pubs. We’ll take in live music and lively atmospheres, and also offer some drinks specials along the way. 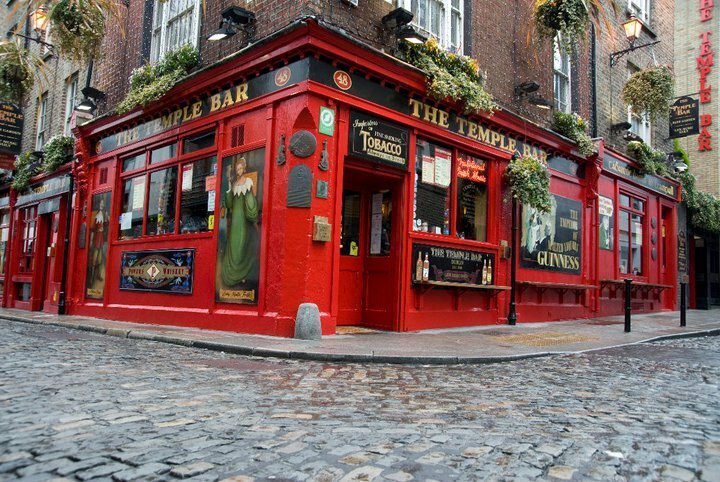 We can bring groups big and small around some great pubs, taking in the famous Dublin pub atmosphere and having a few drinks along the way. We bring you to 4 pubs on the night out. In the first we get discounted craft beer tasting trays. In the next 2 we’ll get you a free shot. In the last bar we’ll get you a free shot and some drinks specials exclusive to our tour. These pub crawls are private and guided by experienced guides just for you. Remove all the hassle with organising a night out for a stag or hen. We bring you places where you’re guaranteed to get in and have a good time. There will be live music in most of the bars along the way too, so the entertainment is sorted. We’ve organised it so that costumes are not a problem, so wear what you want. We’re also guaranteed free entry to a late bar or night club.